Almost universally, people have assumed that non-ionizing electromagnetic radiation is harmless unless energy intensity exposure levels are high enough to heat living tissue. 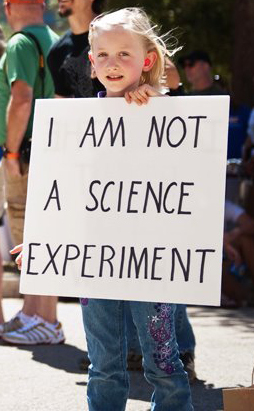 However, there is growing consensus among scientists that this is a false assumption. 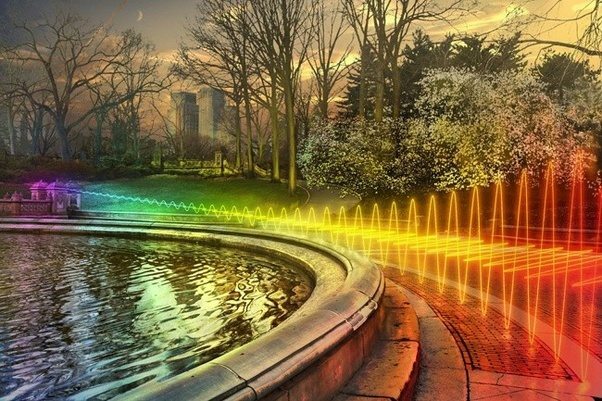 Around the world, a growing number of governments, associations and other institutions are implementing policies to reduce electromagnetic radiation health risks from cellphones and other wireless devices. The research supporting caution continues to accumulate. In May 2016, the U.S. National Toxicology Program released, earlier than planned, partial results of its 16-year, $25 million “National Toxicology Program Carcinogenesis Studies of Cell Phone Radiofrequency Radiation.” Dr. Otis Brawley, chief medical officer of the American Cancer Society remarked that, “The NTP report linking RFR (radiofrequency radiation) to two types of cancer marks a paradigm shift in our understanding of radiation and cancer risk.” This was an about-face for the American Cancer Society, which has long denied the health risks of cell phones. 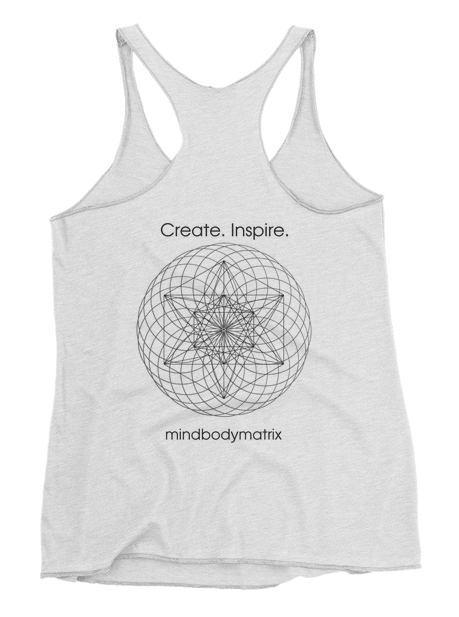 Mind Body Matrix launched Unity Clothing to inspire creativity with geometry. 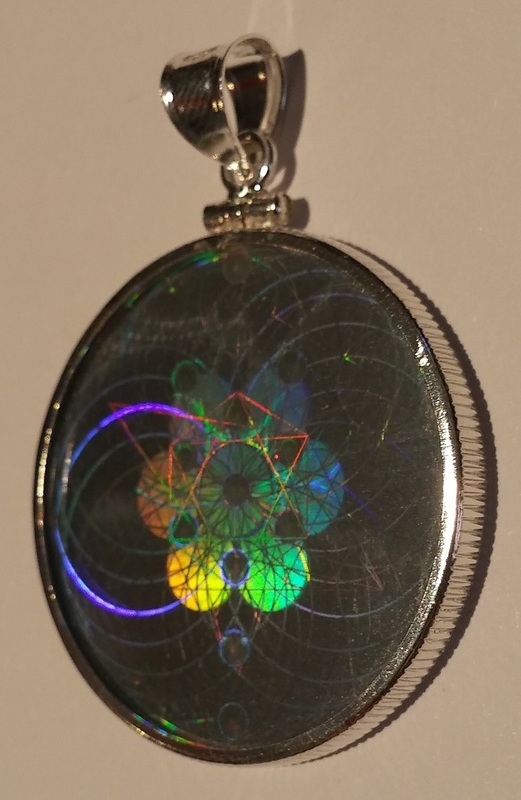 Using the geometry that powers EMF Shield’s harmonizing capabilities in its holograms, we are incorporating the same or a modified image onto t-shirts, tank/crop tops and leggings to spread the powerful message of Sacred Geometry – the building blocks of Nature! 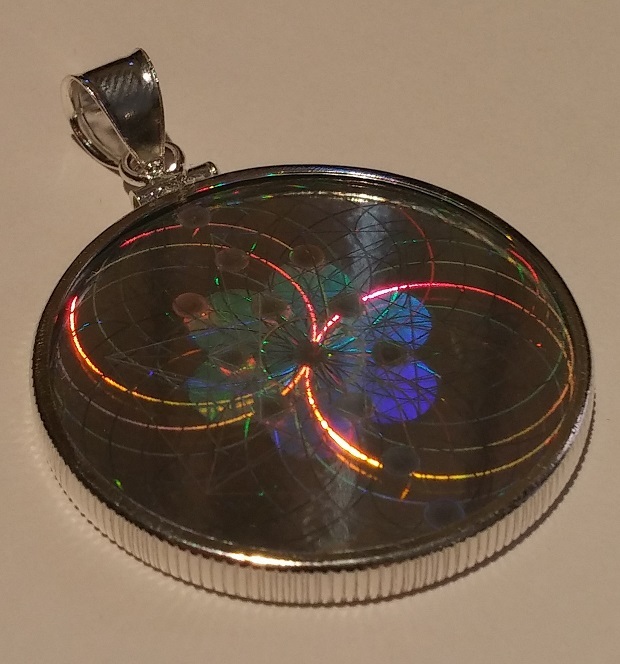 EMF Shield – why was it created and how does it work? 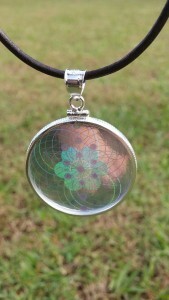 The answer is a long one, lets go back to 1999 when I was first introduced to energy medicine. 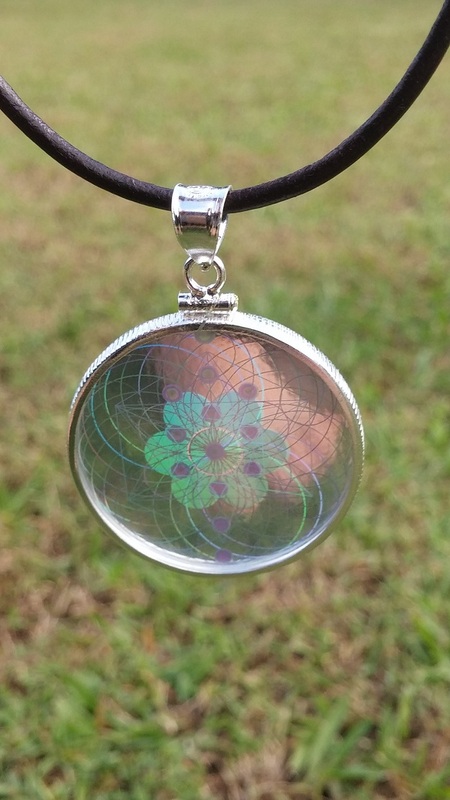 I was working on a bio-dynamic (organic) farm and experimenting with enhancing a plants growth using energetic techniques such as dowsing, radionics, crystals and rock, vibrational essences, biodynamic/organic tinctures and using shape in the design/layout. At this time I was introduced to and practiced with many professionals in the field and gained amazing awareness and insight into the ‘un-seen’ effect energy or vibrational frequencies have on living systems. 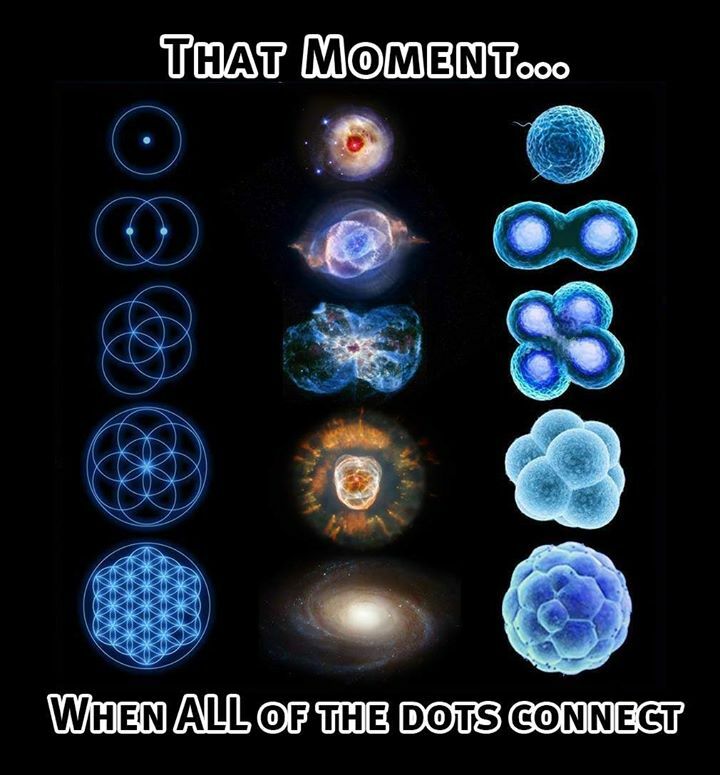 The biggest issue in todays overly scientific world is that we have been conditioned to believe that ‘matter’ is all there is and the energy/vibrational/spirit aspect is irrelevant or does not exist. This is laughable really as matter is a by-product of this vibrational energy field. Without a vibrational matrix matter simply cannot materialise. Not too long ago matter and energy were seen as one and studied together, physics and metaphysics, one could not be separated from the other. But due to political reasons, they were separated, science took the physics/matter aspect under its ‘control’ and metaphysics/spirit was given direction by the church. This, in my opinion, was when society took a downward spiral. Continue reading EMF Shield – why was it created and how does it work? 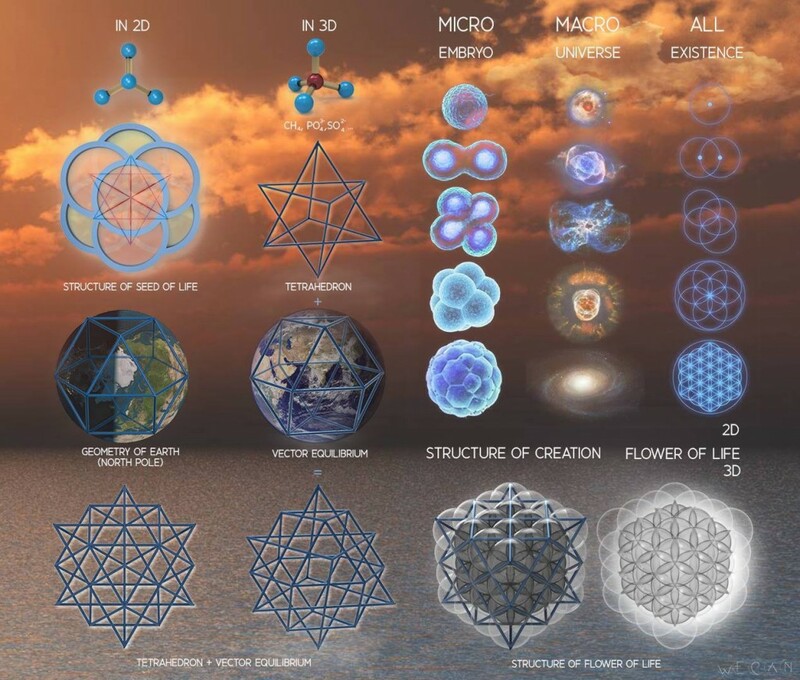 Below are the essential building blocks and codes of Nature. They are essential to all creation in our world. Once you start LOOKING at the world around you, Nature, you will see these codes everywhere. In the sky, in the garden, your own body, microscope slide images, telescopic images of the stars and in photos and scientific articles. Everywhere! 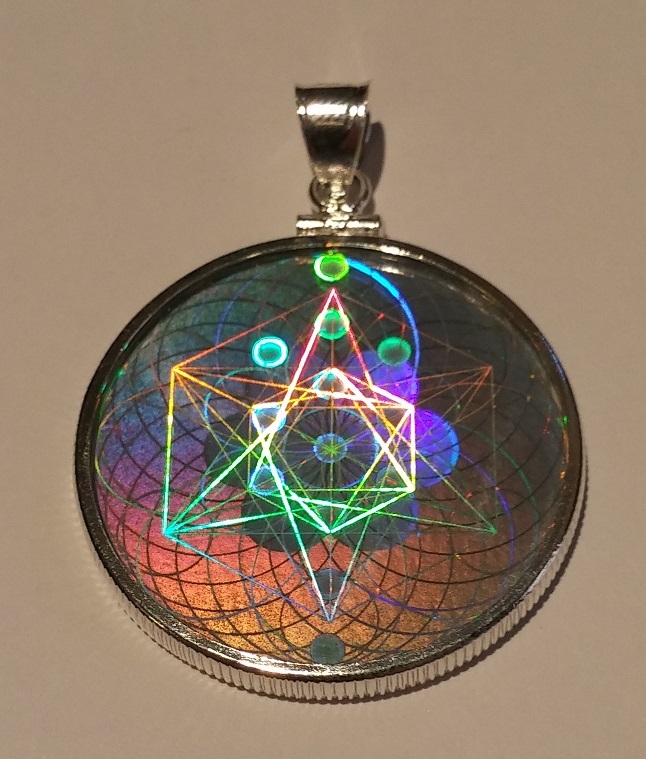 We also have these essential harmonic codes into our EMF Shield Hologram to bring you closer to Nature and Harmonize the scattered, in-coherent fields produced by wireless transmitters. Scientist Barrie Trower talks about the danger of the microwave technology and why the Nuremberg treaty has been ignored by governments. Still baffles me why people think EMF Radiation is safe!? 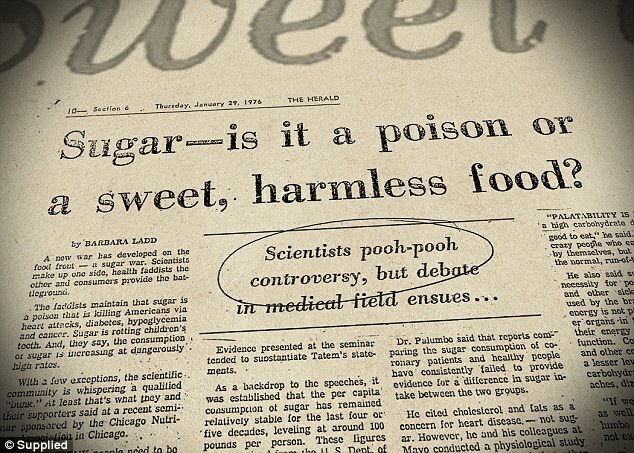 Unbiased research, one without a financial agenda, has found that sugar could possible be the most toxic substance ever introduced into modern society en-mass. 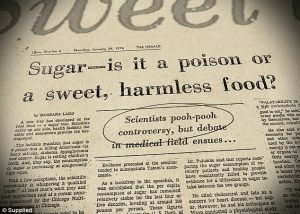 So if a simple substance like sugar composed of carbon, hydrogen, and oxygen is found to be more than likely the sole contributor to the global Obesity epidemic and contributor to Inflammation in the body (inflammation being the leading contributor to over 80% of all disease), then why do people dismiss outright the potential for Wireless communications from phones, towers and WiFi modems to be causing comparable damage to the body, as it does in fact increase inflammation and disrupt cellular communications within organic biology. I guess until main stream science is no longer dependent on funding from corporations with motives and agendas to increase profit we may need to wait another 20 years for the truth about Non-Ionising EMF Radiation and its real effects! Take a precautionary approach and seek protection with the EMF Shield range of Harmonising products. I have just created this new design of the large 125mm Pyramid. 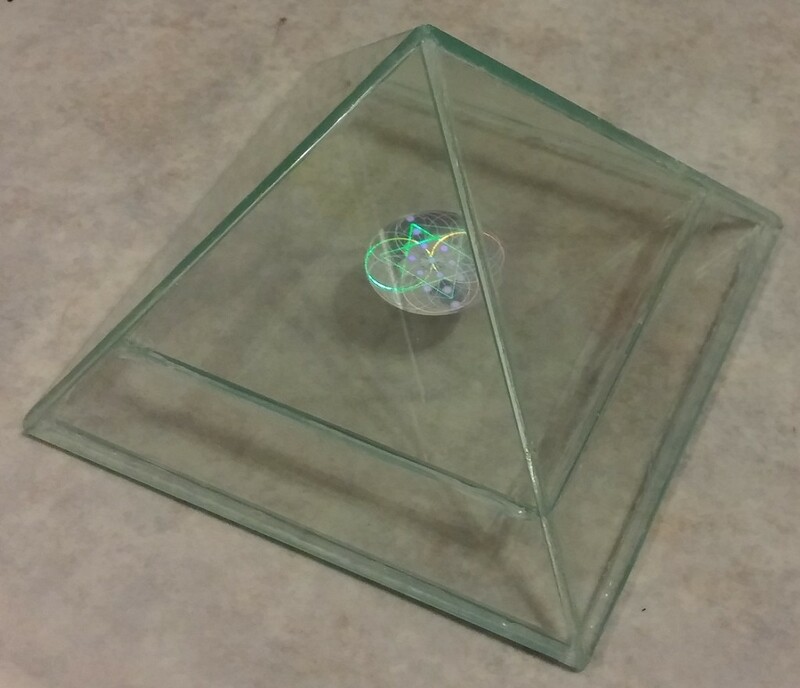 Instead of making the pyramid with resin I have made a glass version complete with central plate (1/3 rd height) to place the hologram on. Let me know what you think. Is this something that you want to purchase for the home of office? 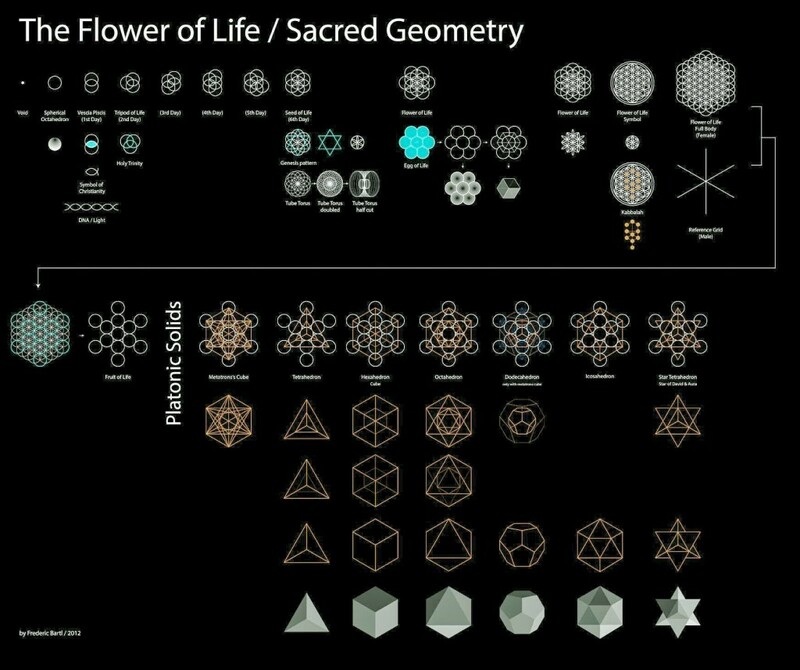 The codes of life are everywhere, all we have to do is slow down and look 🙂 From geometric drawings to cells in the human body and into space with the formation of stars and galaxies, this is a self repeating Holofractographic coded Universe.